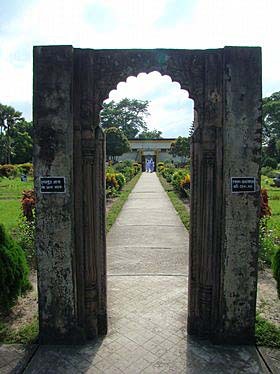 Archaeological Museum Mahasthangarh: Mahasthangarh is the oldest site. The present name of the ancient city known as Pundurunagar (Pundranagar). The mighty Maurya, Gupta and other rulers had their provincial capital there. Even the initial capital of the Pal dynasty was Pundurunagar. 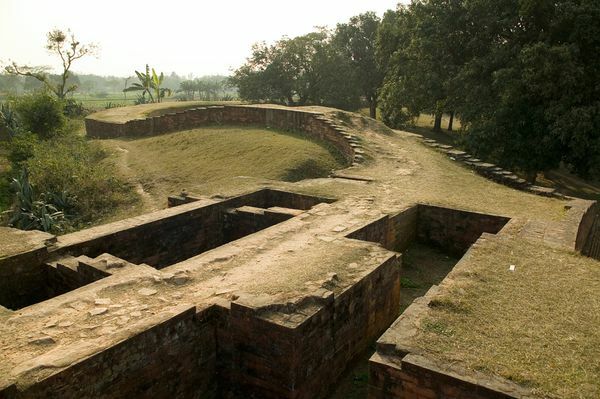 Mahasthan Garh is the earliest urban archaeological site so far discovered in Bangladesh. 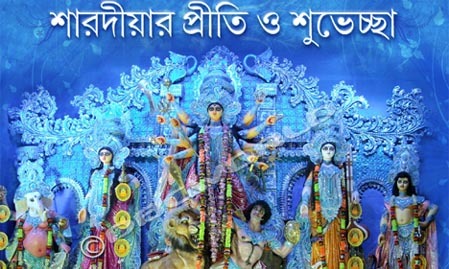 It is one of the main attractions in north Bengal. It was the capital of Kingdom of the Mourjo, the Gupta and the Sen Dynasty. This is the ancient archeological and historical which was, established in 2500 BC. 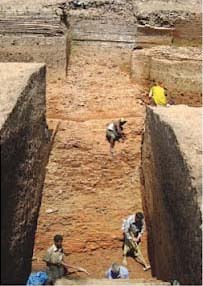 It is the oldest archaeological site of Bangladesh is on the western bank of river Karatoa 18 km. north of Bogra town beside Bogra-Rangpur Road. The spectacular site is an imposing landmark in the area having a fortified, oblong enclosure measuring 5000 ft. by 4500 ft. with an average height of 15 ft. from the surrounding paddy fields. Beyond the fortified area, other ancient ruins fan out within a semicircle of about five miles radius. Several isolated mounds, the local names of which are Govinda Bhita Temple, Khodai Pathar Mound, Mankalir Kunda, Parasuramer Bedi, Jiyat Kunda etc. surround the fortified city.